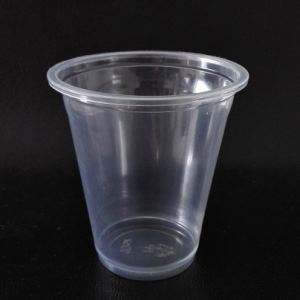 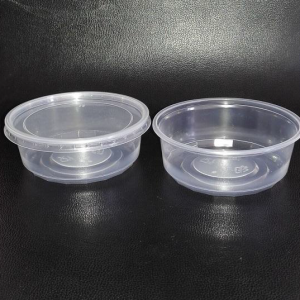 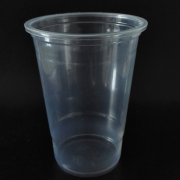 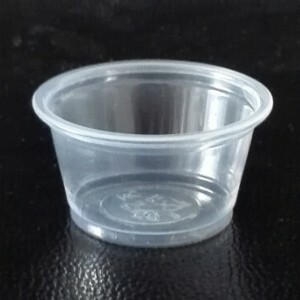 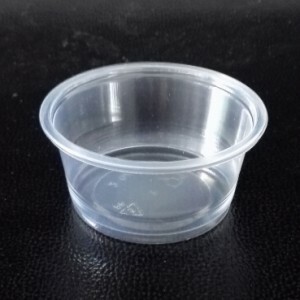 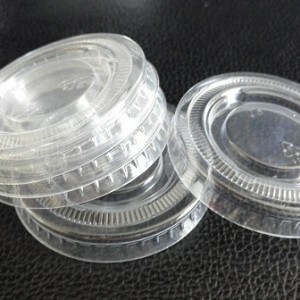 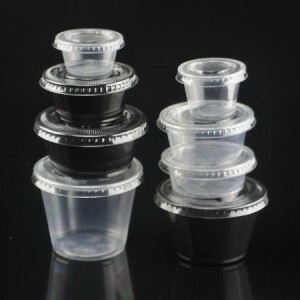 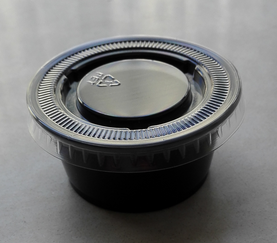 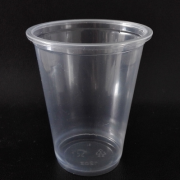 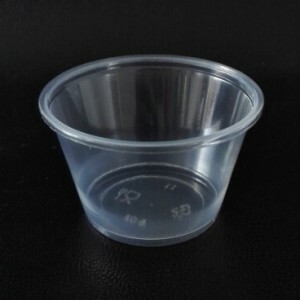 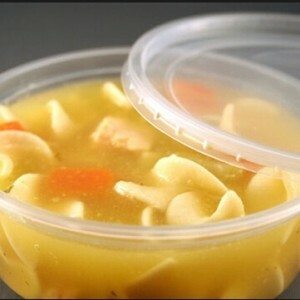 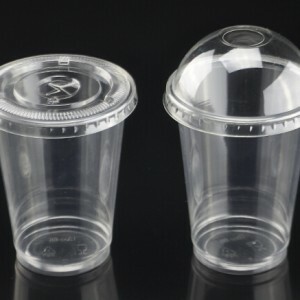 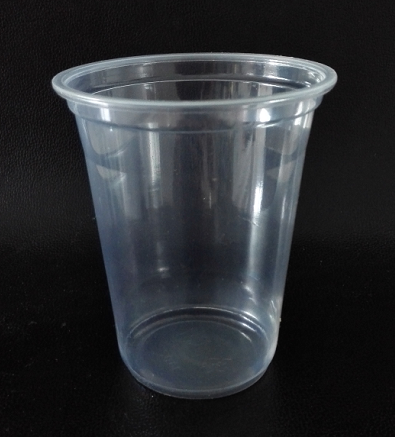 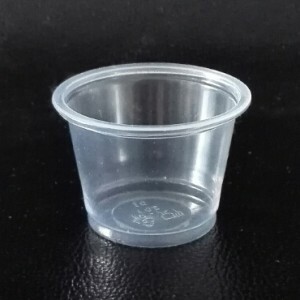 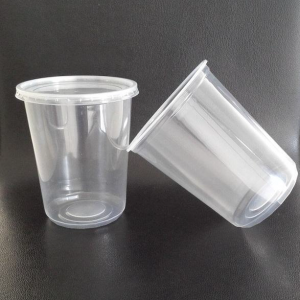 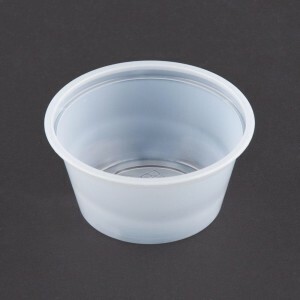 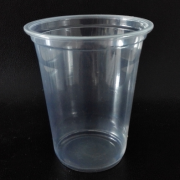 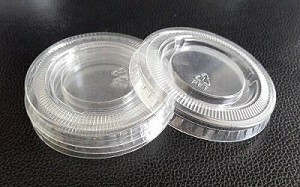 Food Storage Containers with Lids , Round Plastic Deli cups, China Made . 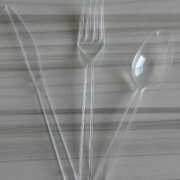 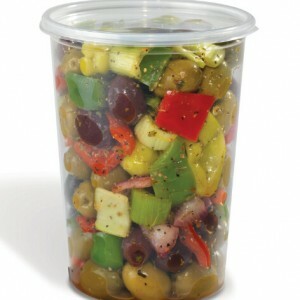 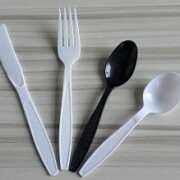 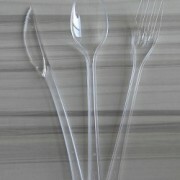 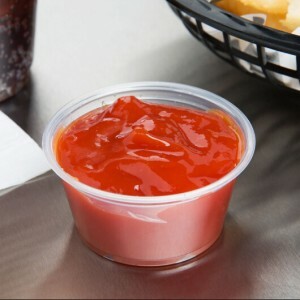 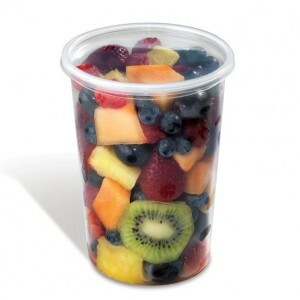 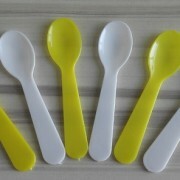 Leak Proof, Airtight, Microwave& Dishwasher Safe,Reusable. 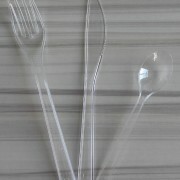 White & Translucent . 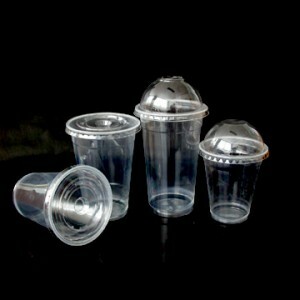 8 oz, 12 oz, 16 oz, 24 oz, 32 oz is available.